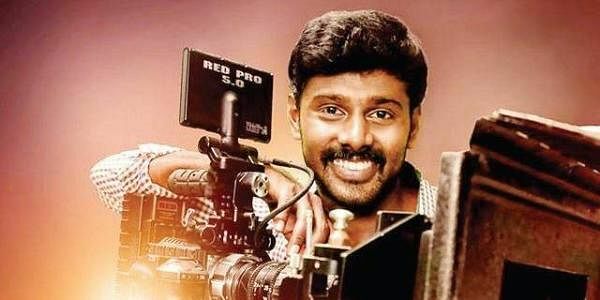 Debutante filmmaker-actor Arun Chidambaram’s upcoming Tamil film Kanavu Variyam has bagged many international honours including the Remi Award. Debutante filmmaker-actor Arun Chidambaram’s upcoming Tamil film Kanavu Variyam has bagged many international honours including the Remi Award. The latest buzz is that, renowned Hollywood production house Warner Bros. Pictures has come forward to distribute the film pan India. Arun says, “This is the first Tamil film to be distributed by such a prestigious banner. I am confident that our association will help the film win at the box-office. Kanavu Variyam is a feel-good entertainer. It will be liked by kids because of the sci-fi elements in it. There’s also humour, sentiments and romance.” Kanavu Variyam deals with the power cuts in villages across Tamil Nadu.